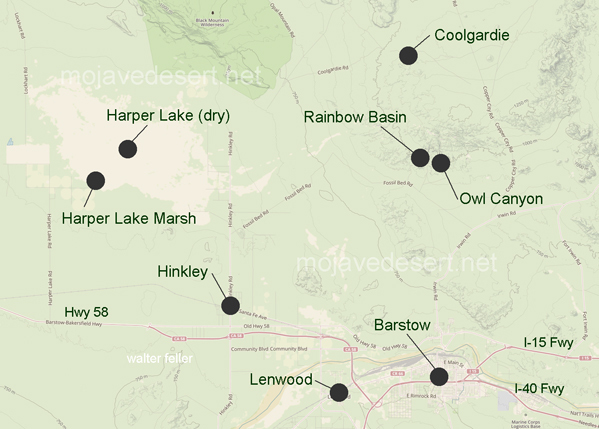 Harper Dry Lake Marsh, located at the edge of one of the largest dry lakebeds in the Mojave Desert, is an important resting site for thousands of migrating birds. 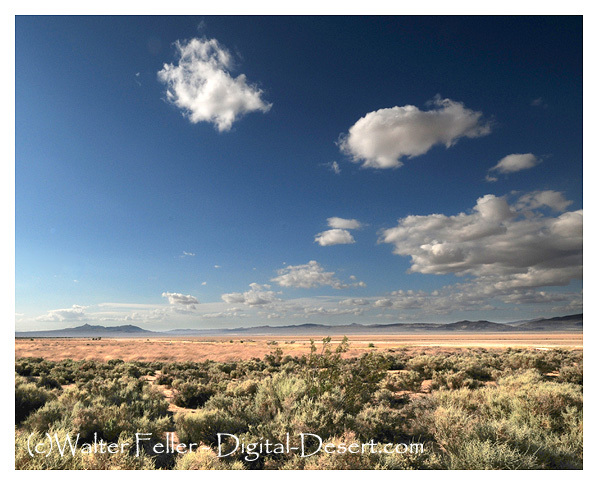 This Watchable Wildlife viewing area is also an Area of Critical Environmental Concern (ACEC). 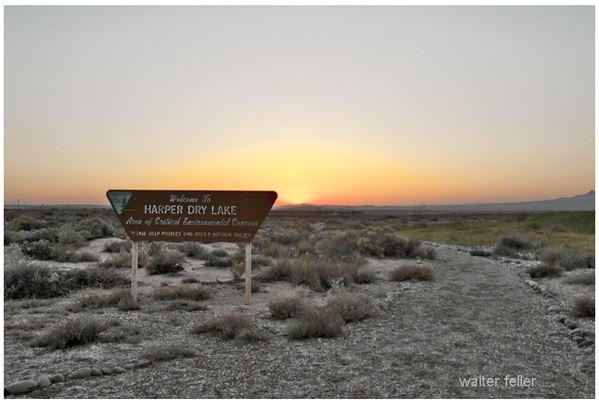 Appearance of perennial lakes Harper and Manix 70-80 ka. 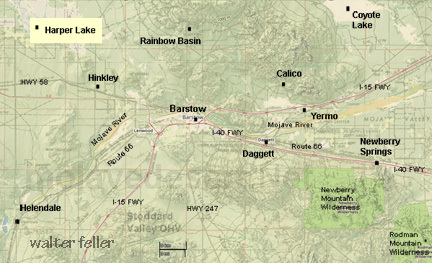 (thousand years ago ) Ancestral Mojave River develops as an incised channel with a course.